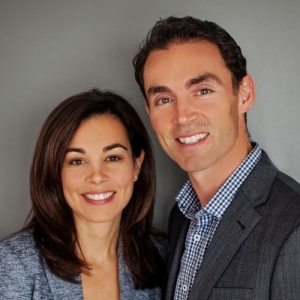 Caledon Properties | Gina and Ed Risi Real Estate | RE/MAX WEST REALTY INC. I would like to learn more about 150 Morra Ave.
Rare Find 6 Truck Level Doors, Beautiful Pre-Cast Industrial/Commercial Complex In Town Of Bolton, High End Office Space, With Lots Of Windows. Very Clean Warehouse Space, Easily Accommodate 53\' Trailers Ample Outside Surface Parking. 200 Amp Service; Dedicated Electrical/Server Room Building Easily Converted To Accommodate Multiple Tenants. Opportunity To Own In The Prestigious Caledon Estates! Gorgeous 5500 Sqft Estate In Caledon East, Features 5 Bedrooms & 5 Washrooms! Situated On Just Under An Acre Lot! Located In A Brand New Community Of Estate Lots. Completion Is Tentatively Set For Summer 2020. Amazing Location And Five Star Amenities. Too Many To List!